NINE years in and My Kitchen Rules continues to be a ratings powerhouse for Channel 7. But that doesn't mean the recipe can't be improved upon. 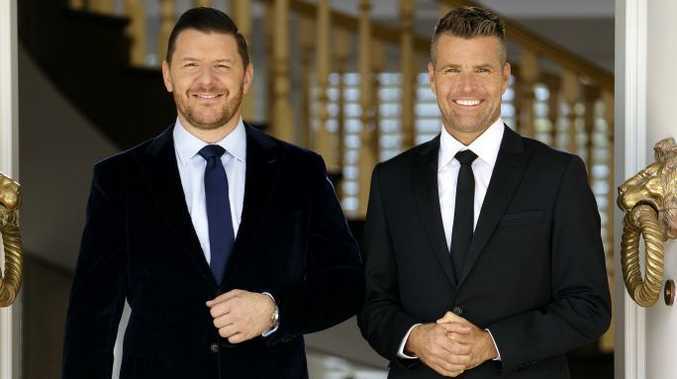 Host Pete Evans believes the addition of his and Manu Feildel's 'elimination house' will offer something new for long-time viewers. "With the format this year we've really tired to improve what is already a successful formula and keep perfecting it," he said. "(The elimination house) is a high pressure environment where two teams will battle it out and one team will be eliminated. It's a new concept for us and I think it's an improvement for the show." Evans says the standards have been raised this year, following last year's record-breaking scores. "We've had to push the boundaries because last year we broke all the records," he said. 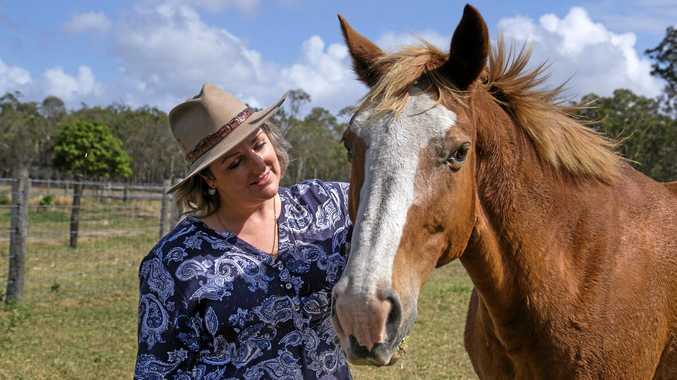 "We had teams like Amy and Tyson who blew us out of the water and got 10s, 10s, 10s - very high scores - so we needed to life the bar and push these teams in a way t that would give them something to strive for." As well as the already promoted Russian team, there are also teams with Jordanian, Italian and Vietnamese heritage competing this year. Pete Evans: Chef Pete Evans talks about the 2018 season of My Kitchen Rules. My Kitchen Rules premieres tonight at 7.30pm on Channel 7.